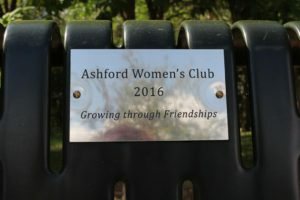 The Ashford Women’s Club donated the bench to the City. 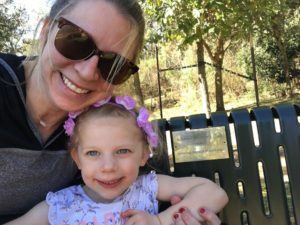 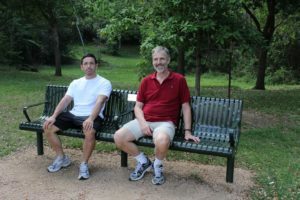 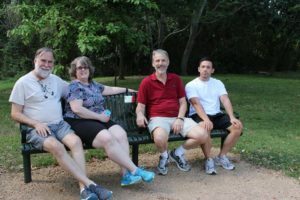 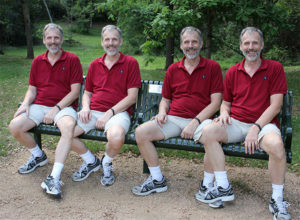 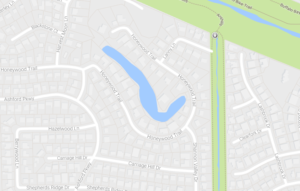 It is located where the Robin Loop joins the Anthills trail in Terry Hershey Park. 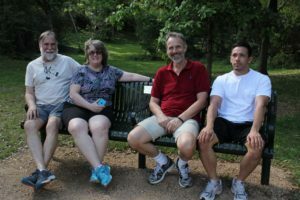 On this day, 2017-03-19, the bench is enjoyed by residents of Ashford Forest.